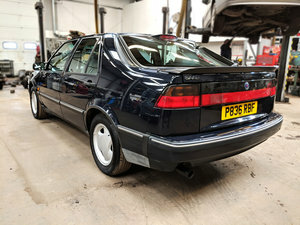 Classic 1992 High Pressure Turbo auto, air con, DAB radio, 175bhp just serviced with 12 months MOT, some history Is green metallic but was blue. 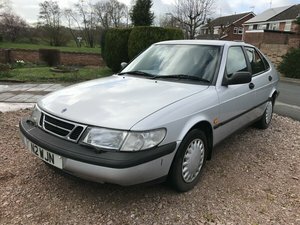 Grey leather interior. 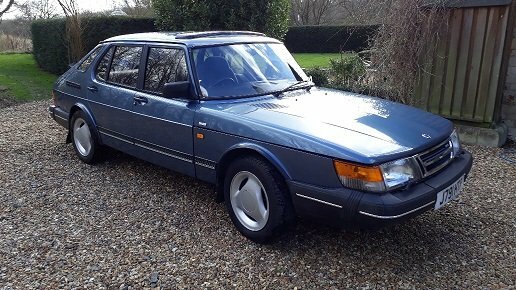 Previously sold by Fender Broad Classic cars (Bristol) and Bonhams (dec 2015). 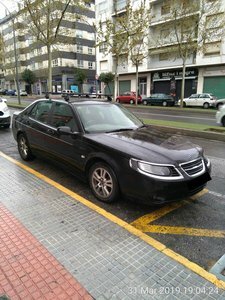 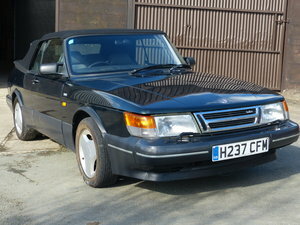 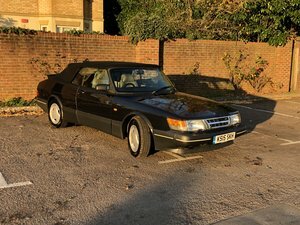 Saab 900 Turbo manual only 118k miles 1989 black beige interior. 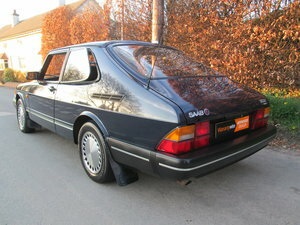 New radiator four new tires drives and handles faultlessly. 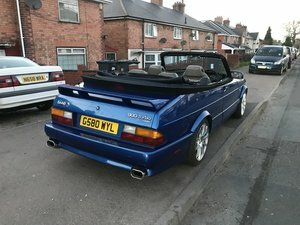 Rare soft top covers.Selling my wife’s and mine only through lack of garage space. 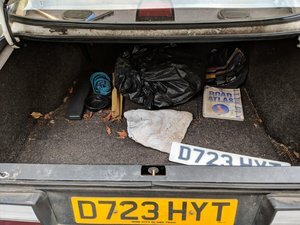 Please call brian for any more information. 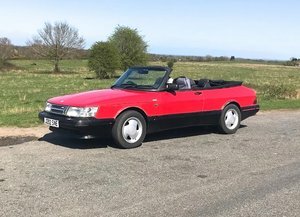 900 Classic 1991 Auto Red,Black interior,129k miles. 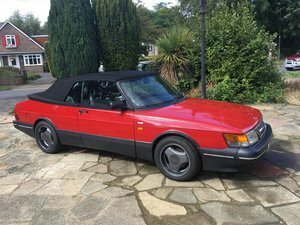 Full body Kit, rare soft top covers,four new tyres drives excellent wit no issues. 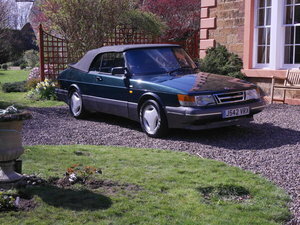 Great condition inside and out owned and driven by my wife for the past 4 years, please call for any more information. 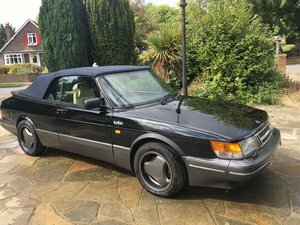 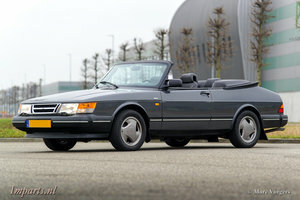 1992 SAAB C900 Turbo Convertible Areo.